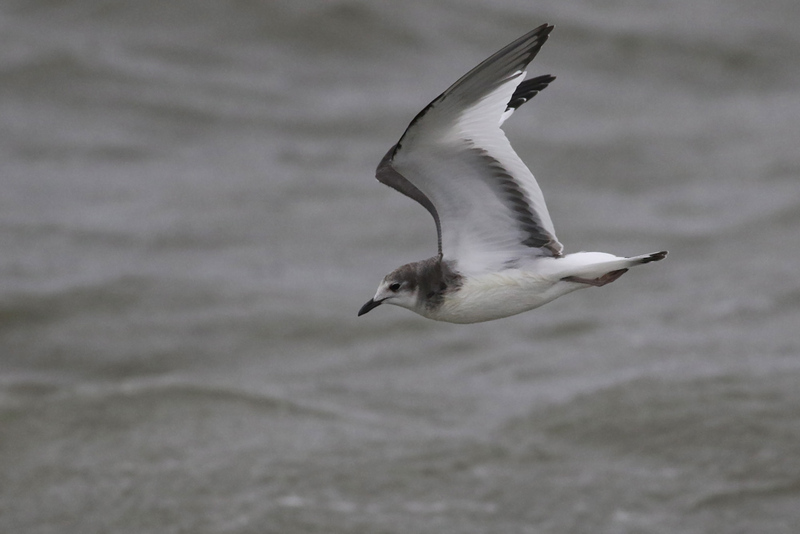 Connecticut is not exactly known for its pelagic birding. 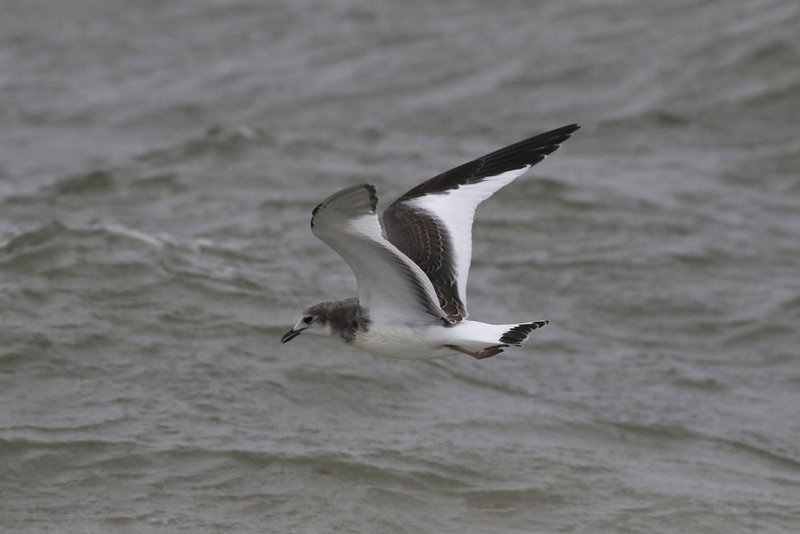 If you're familiar with the state at all, you know that our entire coastline lies within Long Island Sound rather than open ocean, so seabirds are few and far between. 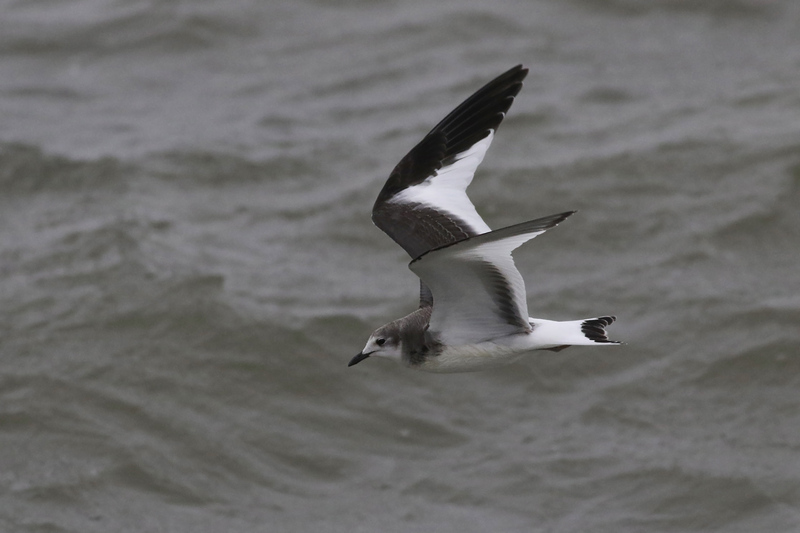 The summer of 2017, however, has produced more than its fair share of pelagic excitement. And we haven't even been hit by a tropical cyclone (yet...). 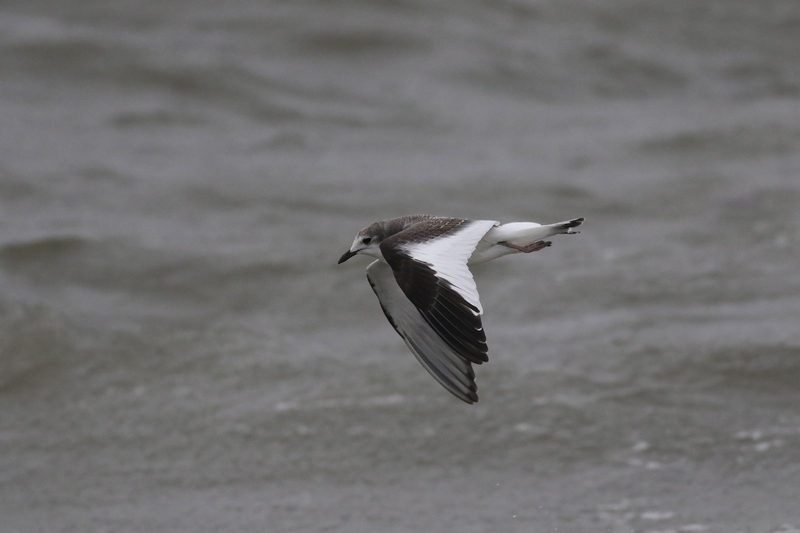 The past five weeks have brought Bridled Tern, multiple Cory's Shearwaters, and the best summer for Wilson's Storm-Petrels in some time. 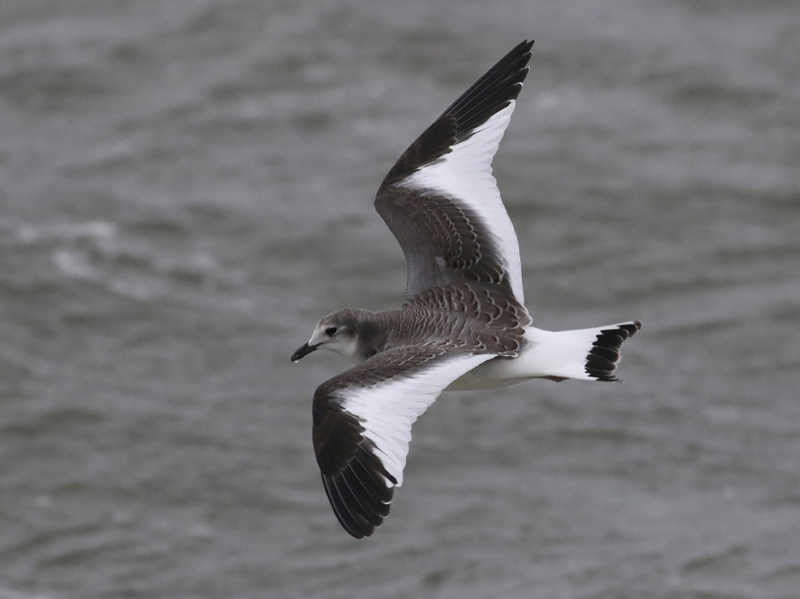 This morning Tina Green, diligently birding the remnants of what used to be called Hurricane Harvey, located a juvenile SABINE'S GULL at Sherwood Island State Park in Westport, CT. It is just the second state record. 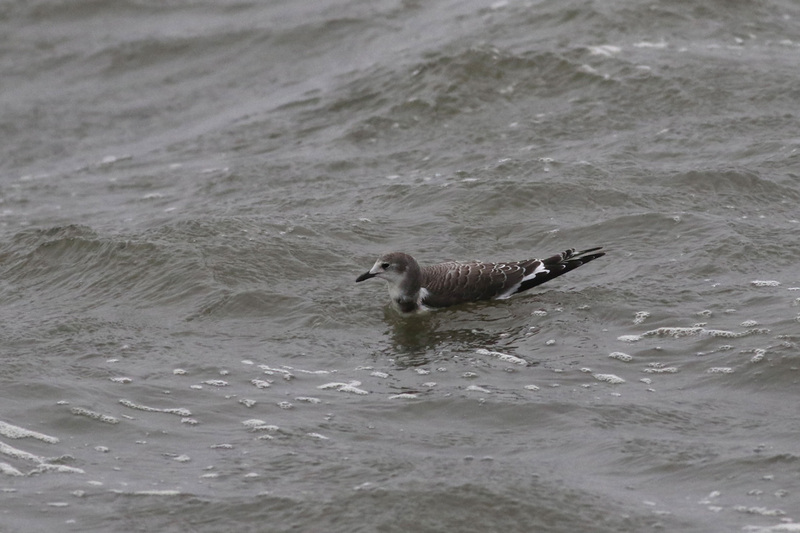 Remarkably, this bird was on the water, grounded by rain and wind, thus was chaseable for a few hours. It was loosely associating with a flock of 20 or so gulls, mostly Laughing. 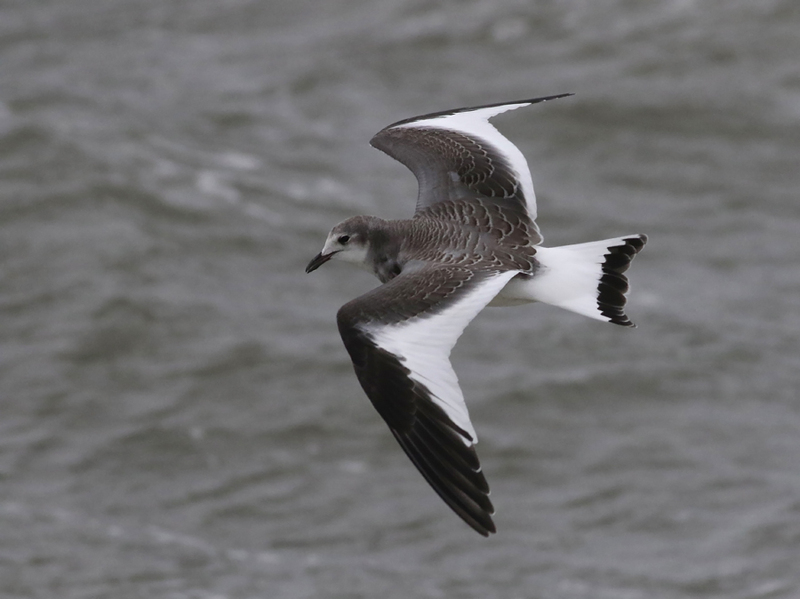 It spent most of its time drifting on the water, but it would occasionally swim or fly back closer to land, presumably to stay in the lee of the point. 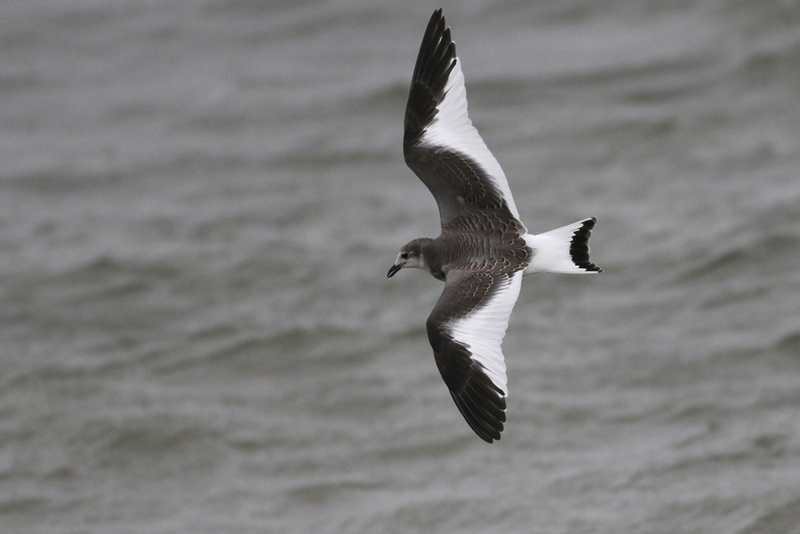 A few birders had some tense moments when it first went missing sometime mid-morning, but Stefan Martin was able to save the day for himself and a few others by relocating the bird at nearby Compo Beach. It wasn't seen for much longer after that. Presumably it eventually moved on, towards the Atlantic, when the weather let up later in the day. Enjoy some high ISO pics below.